☹️ You have anxiety about money. 🙁 You struggle to make ends meat every month despite working hard. ☹️ You are constantly saying “I can’t afford it”. ☹️ You want to travel, make a big purchase, and/or stop living paycheck to paycheck. 🌈What is Rich is the new Black? 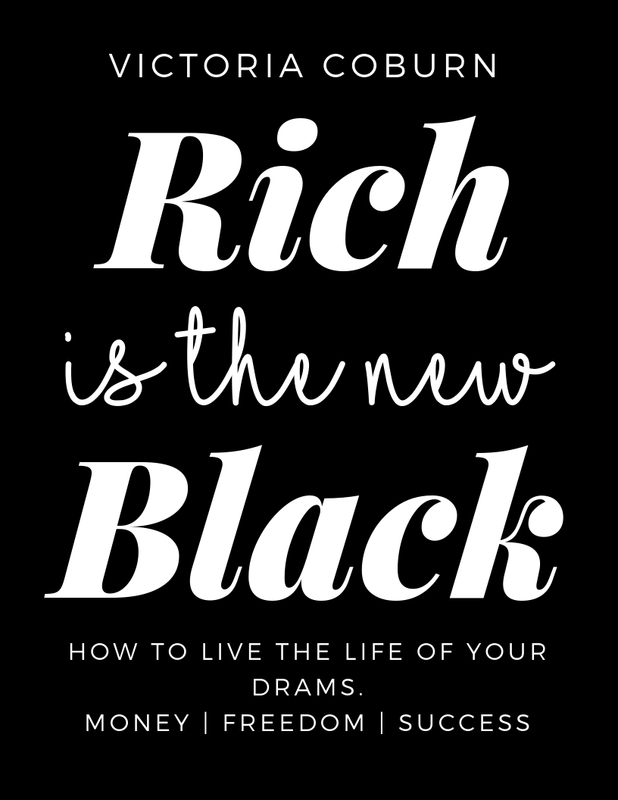 Rich is the new Black is a 5 page checklist that will walk you though every single step I took to not only gain financial freedom, but to completely transform my mentality on money. 🌈Who is Rich is the new Black for? •You are caught in the paycheck to paycheck trap and want to escape. •You are ready buy a house and need ways to save money and clean up your credit report. 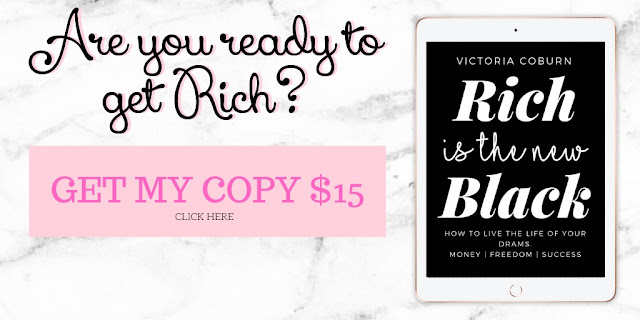 •You have a negative mindset about money and you are ready to change. •You are task oriented and enjoy having items to cross off. •You weren't educated about money in school or by your parents and have been struggling with bills since being out in the real world with this lack of knowledge. •You're fresh out of high school or college and want to handle your money properly. 🌈Who is Rich is the new Black NOT for? •You are not ready to go all in...this is a checklist, so it only works if YOU work. I promise this is the best $15 you've ever spent!